6 March 2017, Oxford – Oxford Genetics, a leader in innovative synthetic biology-based technologies, signs a worldwide distribution agreement with CLS Cell Lines Service GmbH (CLS) to enhance its range of biotherapeutic research products and service. 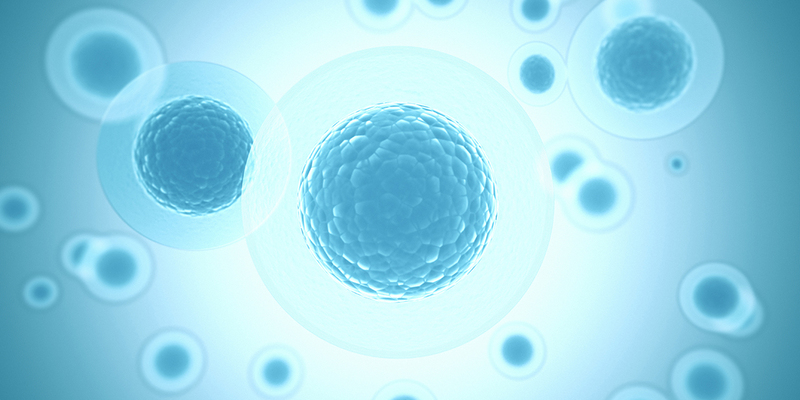 The agreement gives customers access to over 400 mammalian cell lines which can be used in Oxford Genetics custom cell line engineering and development services, shortening project timelines and expediting deliverables, in particular focusing on reporter and disease model cell lines. Additionally, Oxford Genetics will work to promote CLS‘s product portfolio, which have been isolated from various tissues, tumours and species. These will be made available to both Oxford Genetics’ academic and commercial customers, to support basic research, as well as the drug discovery process. Dr. Rosemarie Steubing, Managing Director of CLS Cell Line Services, commented: “CLS focuses on developing high-quality cell lines to support the work of the wider scientific community.